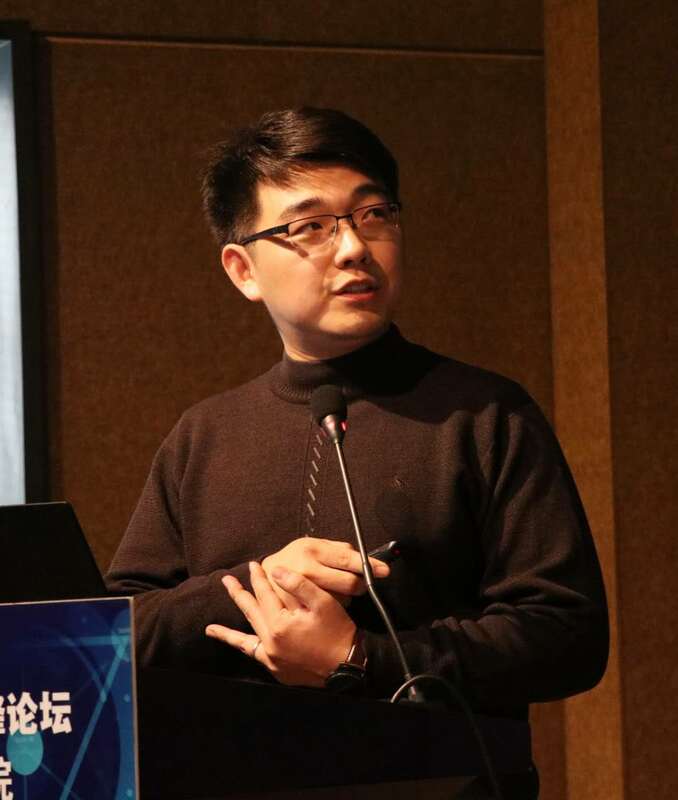 Xiangmin Fan (cv) is an Associate Professor in the Beijing Key Lab of Human-Computer Interaction at the Institute of Software, Chinese Academy of Sciences. He is also an Adjunct Associate Professor at the University of Chinese Academy of Sciences. Xiangmin is supported by CAS 100 Talents Program (中科院"百人计划"). His primary research focuses on using both more traditional Human-Computer Interaction (HCI) approaches and cutting-edge Artificial Intelligence (AI) techniques to improve the interaction between humans and machines. His research interests include Intelligent User Interfaces, Mobile Interfaces, Interactive Machine Learning, and their applications in Education and Healthcare. Xiangmin received his Ph.D. in Computer Science from the University of Pittsburgh, and Bachelor degree in Computer Science from Shandong University. [03/2019] Our paper entitled "SmartEye: Assisting Instant Photo Taking via Integrating User Preference with Deep View Proposal Network" received a Honourable Mention Award at CHI 2019! [12/2018] Three papers are accepted by CHI 2019! [11/2018] Our CHI19 workshop proposal "HCI in China: Research Agenda, Education Curriculum, Industry Partnership, and Communities Building" is approved. See you in Glasgow! [10/2018] Our paper entitled "What is That in Your Hand? Recognizing Grasped Objects via Forearm Electromyography Sensing" is accepted by IMWUT 2018, and will be presented at the Ubicomp 2019 conference. [04/2018] Attend CHI 2018 @ Montreal, Canada. Present one full paper and three LBW posters with colleagues and students. [02/2018] Three Late-Breaking Work (LBW) Extended Abstracts are accepted by ACM CHI 2018. [12/2017] Our full paper entitled "Understanding the Uncertainty in 1D Unidirectional Moving Target Selection" is accepted by ACM CHI 2018.